GET A FREE $25 TICKET FOR THE SINGLE ENTRY SERIES WHEN YOU START YOUR FIRST MONTHLY SUBSCRIPTION TO ROTOGRINDERS PREMIUM FOR FANDUEL! Try RG Premium for FanDuel today and get an entry into tomorrow's $25 NBA And One Single Entry Series contest! *This offer is only available to RotoGrinders members who have never had a Premium subscription before. You are ineligible for a 7-day free trial with this offer. Once you receive your free entry you will be ineligible for a refund of your subscription purchase. Promo runs from January 15th, 2018 to January 20th, 2018. 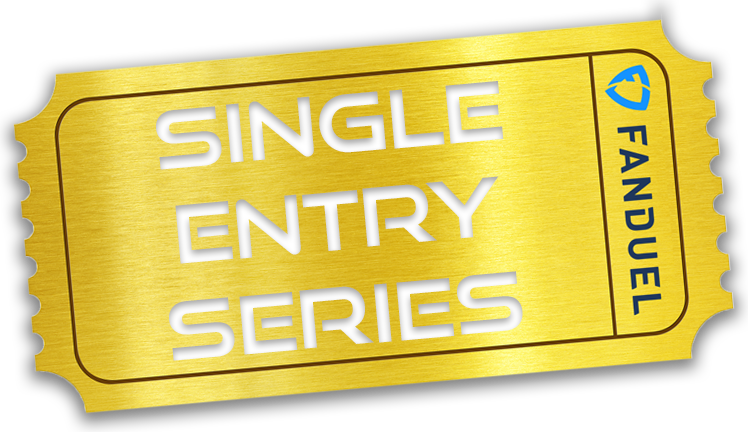 Get a free entry into the Single Entry Series! Start your first RG Premium monthly subscription for FanDuel* and you'll be entered into tomorrow's $25 NBA And One Single Entry Series contest for free! Make sure you add your FanDuel screen name to your RotoGrinders account to receive your entry. *This offer is only available to members that have never had a subscription to RotoGrinders Premium before. You are ineligible for a 7-day trial once you claim this offer. Once you receive your free entry you will be ineligible for a refund of your subscription purchase. Once you've started your 1-month RotoGrinders Premium subscription, add your FanDuel screen name to your RG profile and you'll receive your entry on FanDuel the following day. 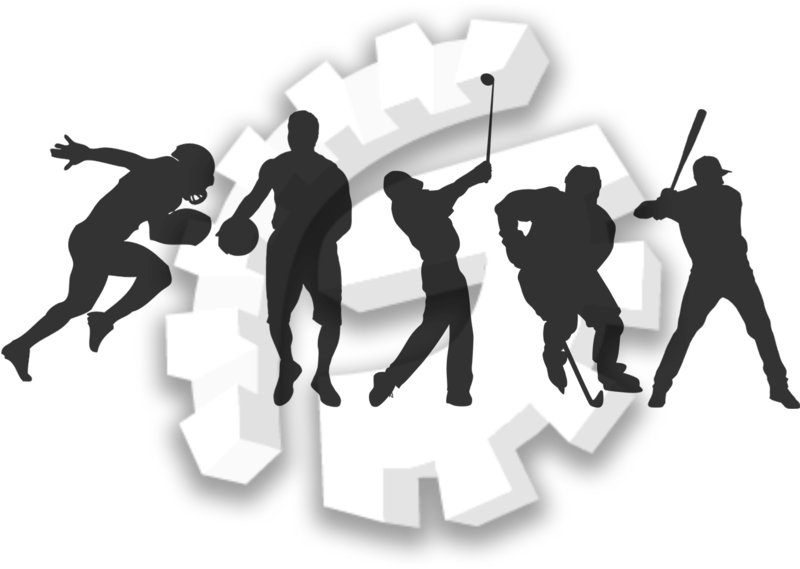 Your RG Premium subscription comes with access to NFL, NBA, NHL, MLB, and PGA! Access premium tools that can help power your lineups! Ready for the Single Entry Series? Get a free $25 entry and get access to dozens of powerful tools to fuel your lineups with our EXCLUSIVE offer!